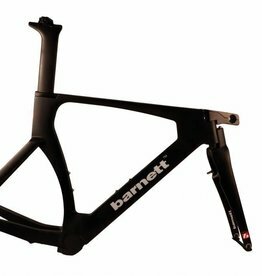 Carbon bike time trial frame. Combining aesthetics, performance and lightness. For best results.